The Aquila Electric Powered Motor Board Takes Water Sports To A Whole New Level! Take surfing to a whole new level with the newest introduction to water sports, the electric powered motor board! Through the use of a 2 stroke motor the Aquila motor board was created and it looks like an absolute blast to ride. From the bay to the ocean, it looks like this lightweight board blazes through the water with blistering speed thanks to its electric jet motor. When you are riding this board it will take your experience from fun to an absolutely out of this world experience! To watch the amazing Aquila board in action click the video below! 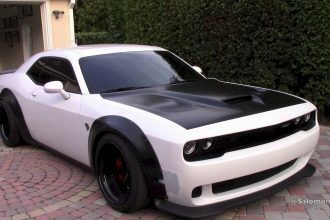 You will surely wish you owned one of them by the end! 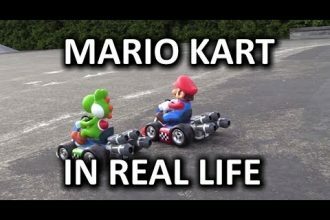 Check Out This EPIC Real Life Mario Kart RC Battle!